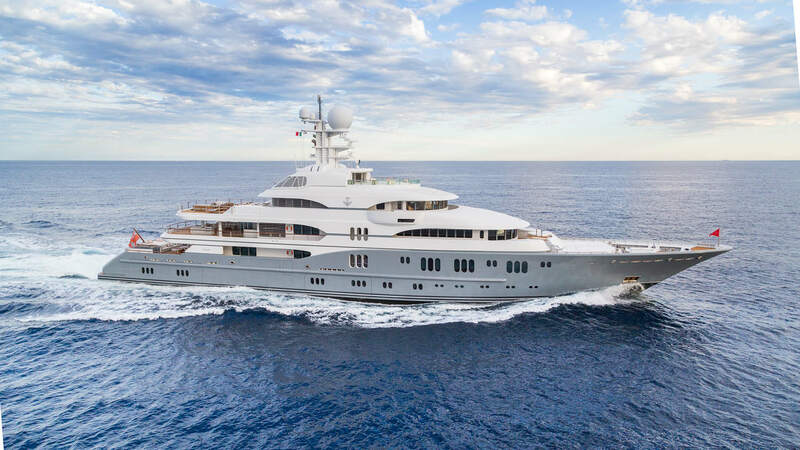 Built at Lurssen shipyard under the supervision of Moran Yacht & Ship, this 78m super yacht is a vessel for the ages. Her interior styling, designed by the famed Alberto Pinto, is comfortable and casual. Her layout provides for plenty of private areas, but is also built to entertain large amounts of guests. The talented Espen Oeino created the flowing lines and distinctive exterior styling. TV will surely be a vessel that is admired for many years to come.